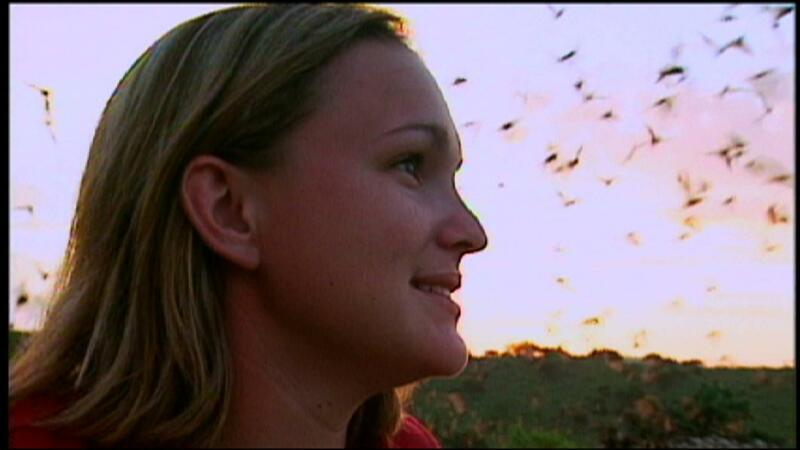 Erin Gillam is a biologist who uses a virtual bat, which is a technology that mimics real bat sounds and calls. This tool lets her track the how insects react around bats. This research can be very helpful for farmers looking for ways to manage insects populations on farms.